“One of the most basic and most powerful ways to reduce the risk of cancer is through diet and lifestyle,” says Laura Kraber, a Nutritional Therapy Practitioner who works with Dr. Frank Lipman. And this isn’t fringe science: According to the American Institute for Cancer Research, a diet rich in plant-based foods vegetables, fruits, whole grains, and beans can help prevent the onset of cancer.While there’s no definitive answer to whether or not any food could directly prevent or treat cancer, there are some things we know for sure. Cancer cells thrive on sugar, and high insulin levels can also increase inflammatory responses in the body, which are a factor in the onset of cancer. Processed meat that contains nitrates can cause inflammation as well. The idea behind an anti-cancer diet is to strengthen the immune system and address chronic inflammatory symptoms. 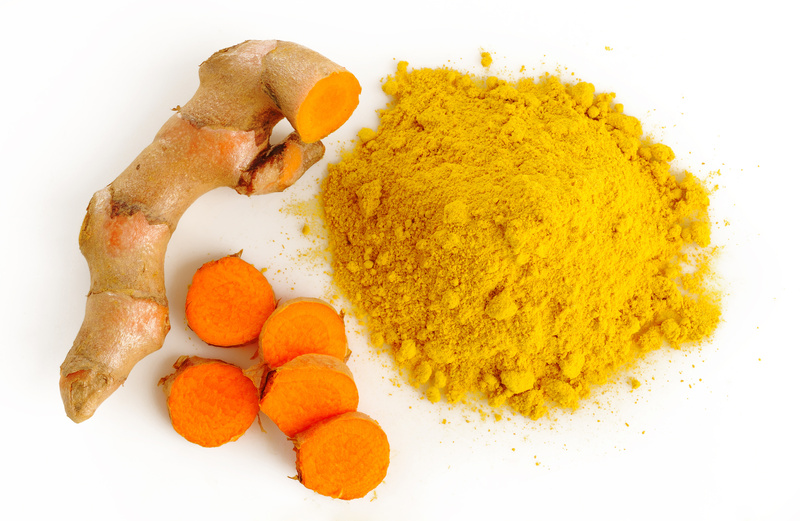 “In India, where turmeric is widely used in the diet, the prevalence of four common U.S. cancers—colon, breast, prostate and lung—is 10 times lower,” says Goodman. The active substance in turmeric is curcumin, which can decrease inflammation and help the body detect and destroy mutated cells.